Following a social campaign from nostalgic brand fans, the Polly Waffle is set to be revived. Fans of the Polly Waffle united on Facebook and achieved 55,000 likes. This helped convince Adelaide based manufacturer Robern Menz to purchase the brand from Nestle. 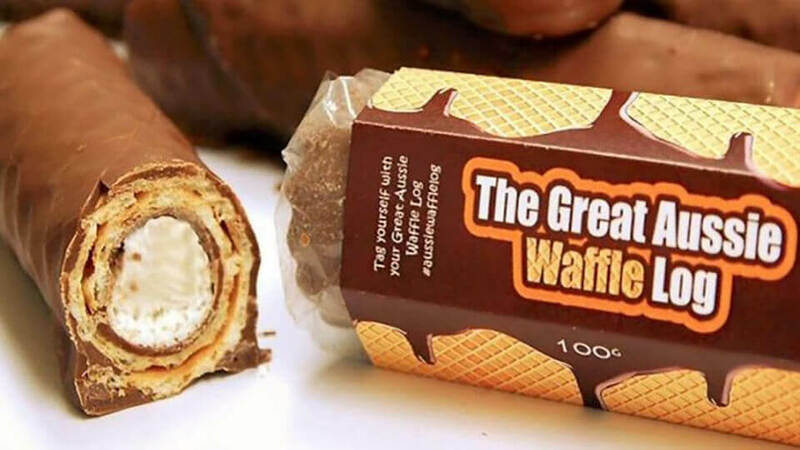 A couple of years ago Melbourne based Chocolate Works tried to revive the product but didn’t acquire the Polly Waffle brand. However, despite claiming to be an equivalent product, many Polly Waffle fans were not won over. How much that had to do with the actual product or the brand itself, is not easy to quantify but it’s hard to claim it’s the same if it’s not carrying the same brand name and identity. Keeping true to the original recipe will be important for success but having the familiar brand on the wrapper will help reinforce in the mind of fans that this is the genuine Polly Waffle that they know and love. The Polly Waffle was created in 1947 by Hoadley’s Chocolate in Melbourne. The brand was acquired by the UK’s Rowntrees in 1972 and then by Nestlé in 1988. Nestle stopped making the Polly Waffle chocolate bar 10 years ago claiming falling sales. Robern Menz is starting to build a reputation for reviving classic brands after it recently relaunched the Violet Crumble. 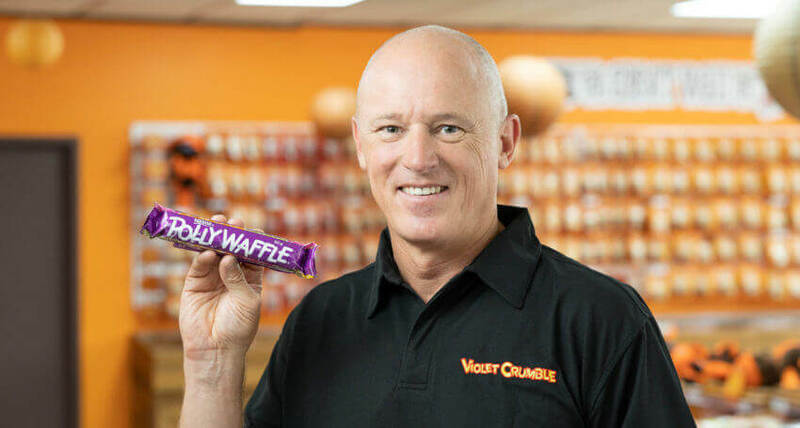 Fans of the Polly Waffle will still have to wait a bit longer before they can enjoy their favourite chocolate bar again as the equipment to produce the product no longer exists. Robern Menz have to find a new way to make the product in keeping with the traditional recipe.